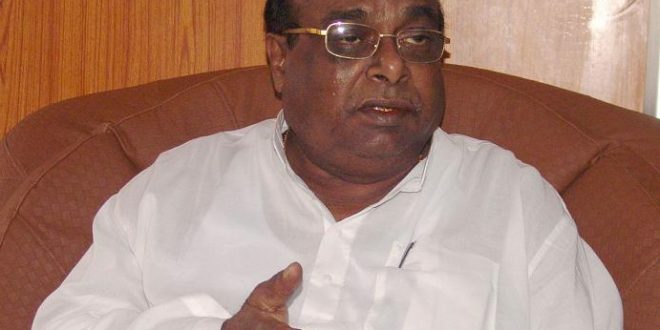 Bhubaneswar: With demand for expulsion of senior BJD leader Damodar Rout getting shriller, the veteran leader on Tuesday hit out at the ruling party saying that it is being run by three MLAs and one officer. “BJD is being run by four people- one officer and three MLAs Debasish Samantaray, Arun Sahoo and Bobby (Pranab Prakash) Das,” said Rout. 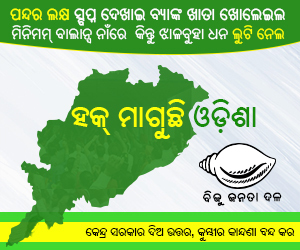 Rout also said that the people were paid to lodge complaints against him before the party president Naveen Patnaik. 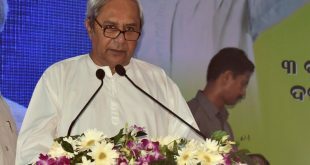 Notably, several party workers led by Balikuda-Ersama MLA Prasant Muduli and Jagatsinghpur district BJD president Bishnu Das on Tuesday met Chief Minister Naveen Patnaik at Naveen Niwas and submitted a memorandum to him. 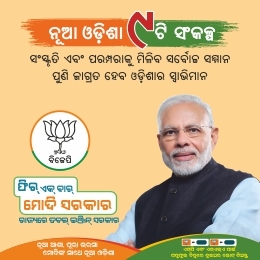 “I have received the complaints against Dr Damodar Rout on his anti-party activities. I will look into the allegations and take appropriate action,” Patnaik told the reporters. 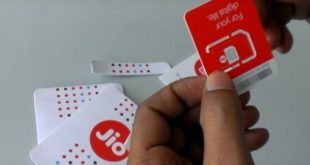 Muduli alleged that Rout has been giving anti-party statements and hobnobbing with the Congress and BJP leaders in Jagatsinghpur district. “We demand his expulsion from the party with immediate effect,” he said. Notably, Damodar Rout invited anger of the party for raising issues related to massive scam in sapling plantation, procurement of polythene sheets for OMFED and Cooperative Societies before the media.